Those of you who have been following Elden from the early days will not find this surprising. But I received the following e-mail this week. 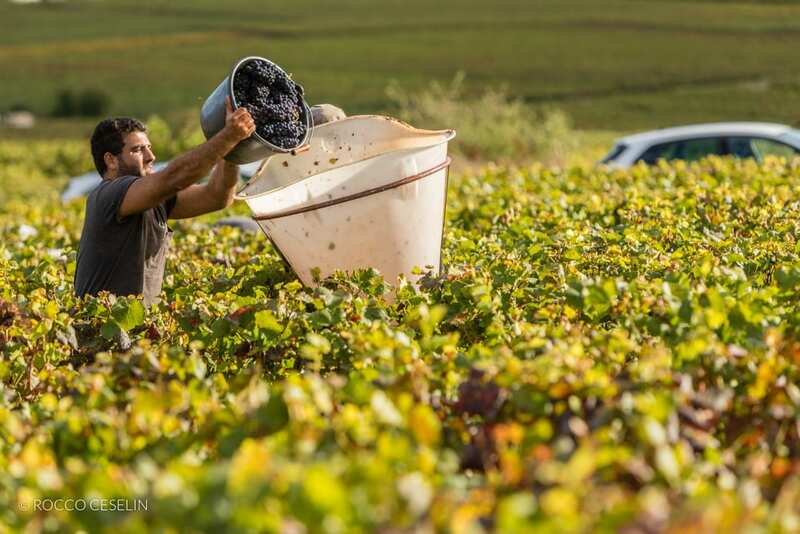 As we bring our small-production Burgundy to a wider audience, it does my heart good to see that we are hitting the right notes. Well, by sheer accident picking a white out of my little wine chiller, I grabbed the bottle of your Jean Fery Puligny-Montrachet Les Nosroyes 2010…and my oh my! Wonderful minerality, followed by some cream and butter and finishes with wonderful white stone fruit. Add to this a depth of flavor and complexity and I can hardly put down the glass long enough to take these notes. I get a slight hint of oak, perfect acidity level, a little floral, but not much. This stuff is delicious! 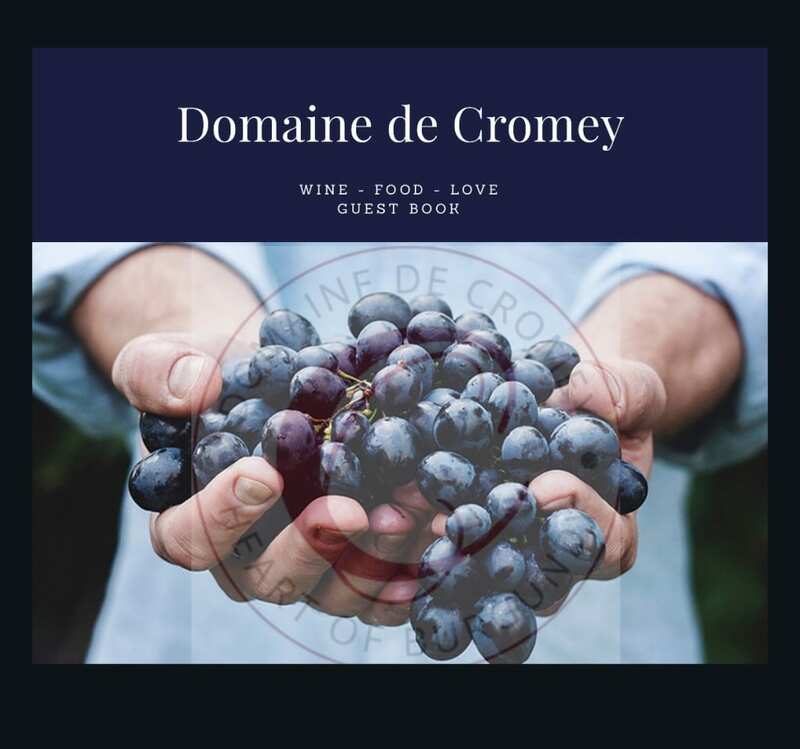 All I can say is that you have achieved what I would love to partake in….living in Burgundy, getting first-hand information on vintages and small producers, all the while bringing quality into a glass of a French wine lover. Thanks to Brian for his interest in Burgundy and support our efforts to bring it to your door. 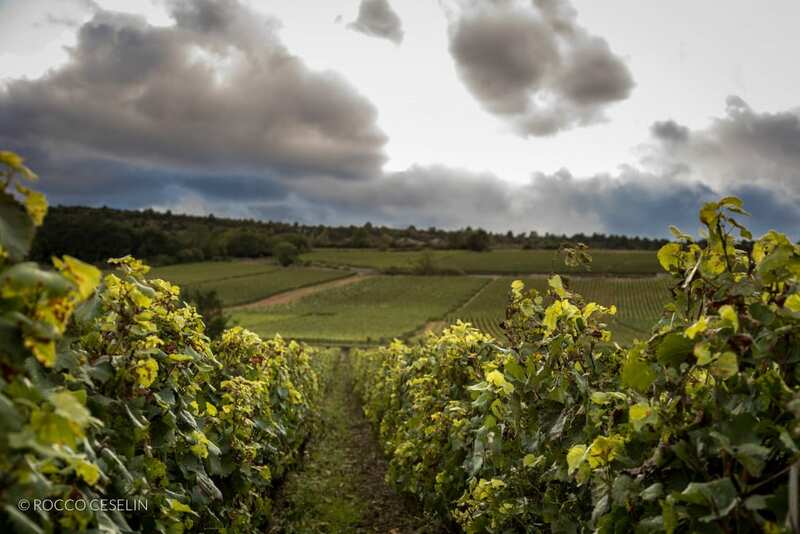 We invite you all to join us as we explore the best of Burgundy. 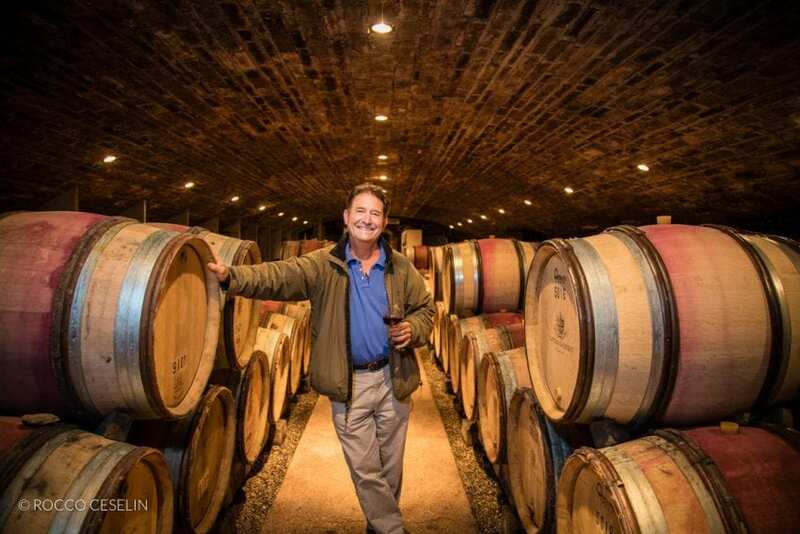 And we would love to hear from those of you who are new to burgundywinecellars.com and are tasting wines from our producers for the first time. All the best from Burgundy!